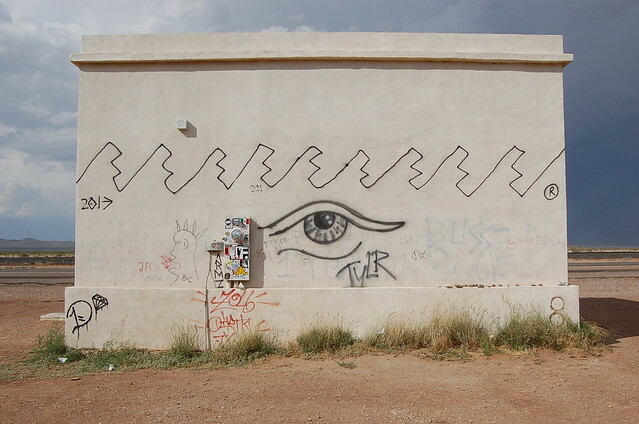 Marfa is out there. 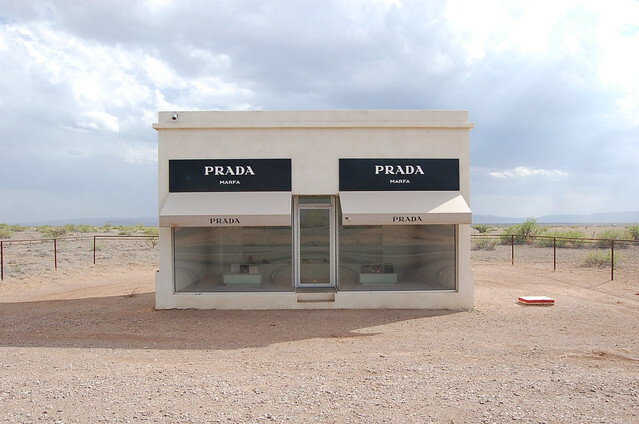 Before you arrive, in the middle of what seems like nowhere, you’ll come across this… Prada, Marfa. This is not an official Prada Store, it’s an art installation. Inside, a Prada collection from 2005. The structure itself a piece of art, never meant to last forever, in fact it will never be maintained, it will crumble with the passing of time. 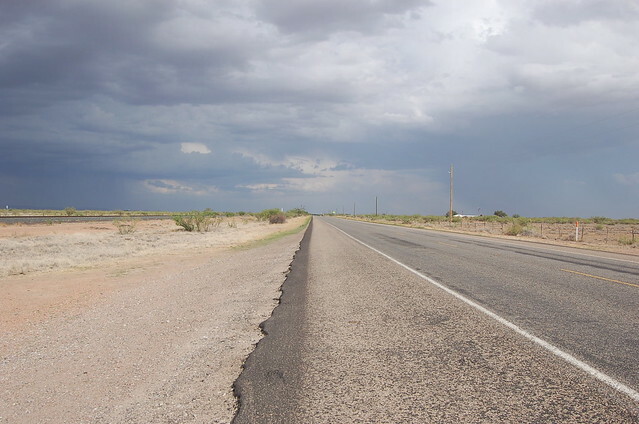 Marfa is an interesting town… a speck on the map, but, with a renowned international art presence. 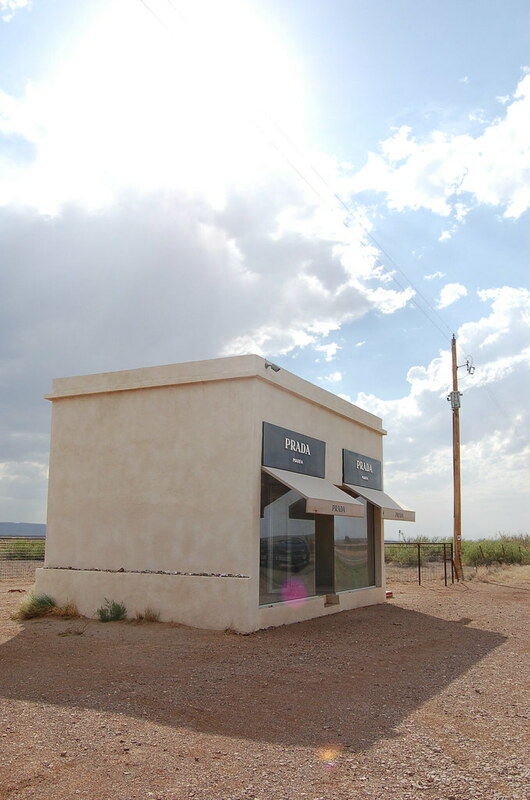 Made popular by minimalist artist Donald Judd, Marfa was once a place to “leave it all behind”… but, now, you go to see what a future is. We spent a few amazing days there experiencing the electricity of brooding thunderstorms, watching unidentified floating objects, gallery hopping on bikes, and getting lost in some really cool stores not unlike you’d find in any big city … more to come.